AccuQuilt - GO! BEYOND THE BASICS! 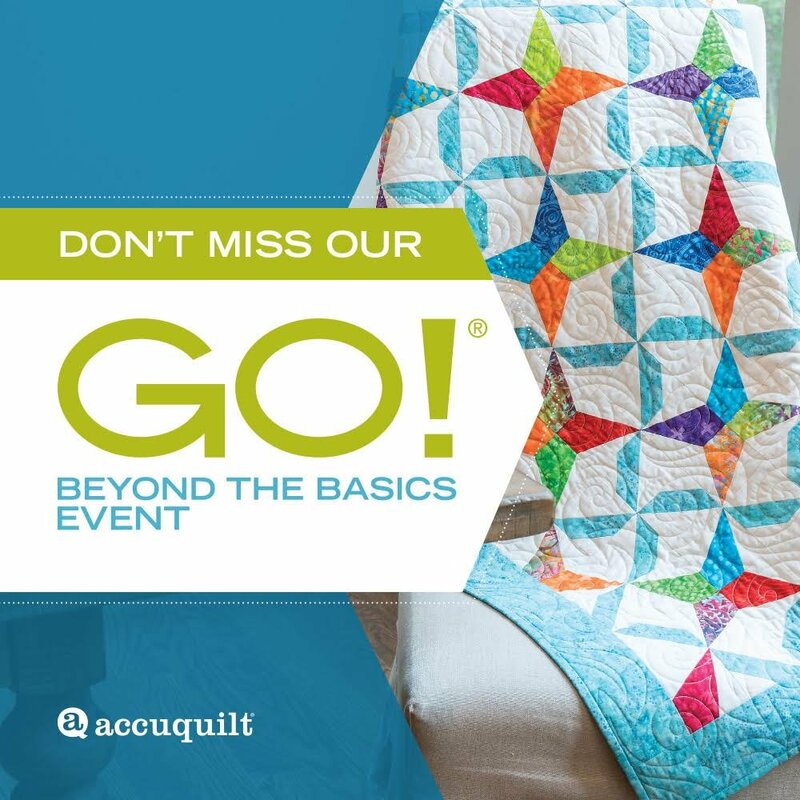 Spend the afternoon with Becky Winn, AccuQuilt Educator for an intermediate presentation full of tips and tricks on how to expand beyond the basics of die cutting. Attendee should have already participated in the Cut Time. Quilt More event. At the end of the presentation, you will be familiar with GO! 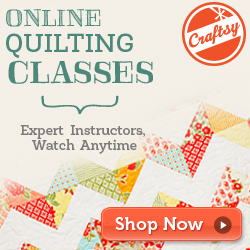 Cube Companion Sets-Corners and Angles as well as specialty dies to take your quilting to the next level. Insider techniques will be shared along the way!